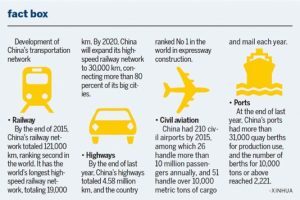 The number of cars is increasing in China. Figures published in July 2016: In China the total number of cars now 184 million, with 135 million private cars. Driving license total 296 million. Beijing: 5.44 million cars. Rumors go around of more traffic restrictions in Beijing as well as road fees to enter the center of the city (“congestion fees”). Another much more controversial plan – being carried out – is to simply lower the city population by making life difficult and expensive for migrants. In my opinion, unsustainable as it is chasing away all the people providing services. That is in line with my assessment that pollution in Beijing is roughly: one third cars / one third local industry / one third coming from the outside. 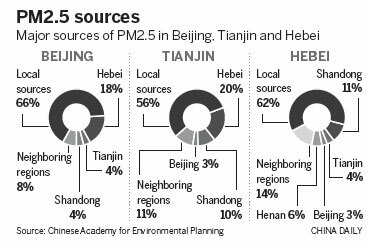 Coordination between areas has grown into a major issue in the fight against air pollution, especially in the Beijing-Tianjin-Hebei region. Beijing has set an air pollution reduction target for PM2.5 at 60 micrograms per cubic meter by 2017. The city averaged 80.9 micrograms in 2015, suggesting the target will be hard to reach. Beijing now has 68,000 public bicycles, and some new models. The city has also launched an app to provide real-time location data, nearby rental stations, number of available bikes etc. The rental bikes were launched in 2012 and I see more and more on the road. While the city of Beijing has indeed made some progress, like increasing the amount of bikes for rent, coming out with new models, as well as modestly making better biking lanes, a lot remains to be done. The point is that a new wave of consumers choses biking as a new fashion statement, buying expensive models. 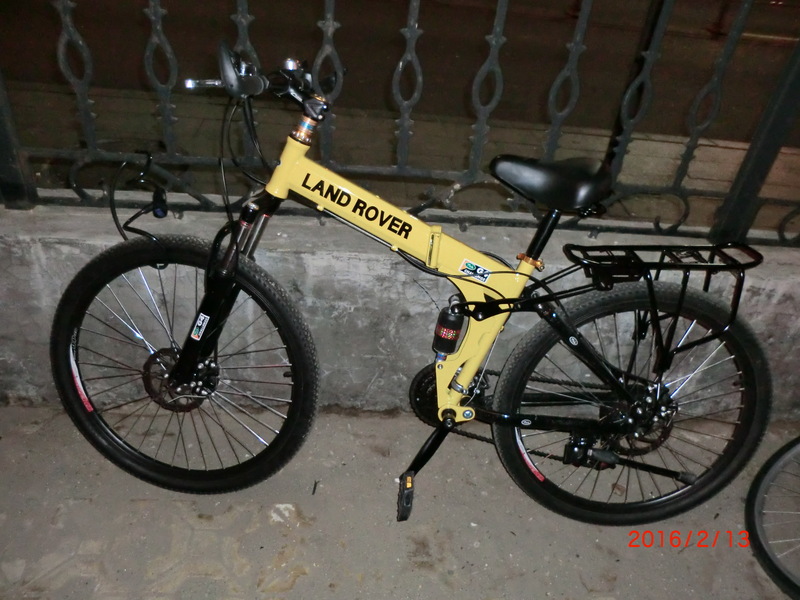 They want to look “cool” while bikes are mostly regarded as for people who really have little or no money. Explains why the number of bikes seems still to go down but the market size of the industry shows a strong growth. Companies like Natooke (Iness Brunn and her fixed gear bikes) are the nice symptoms: she has attracted a lot of attention. Others are going the bamboo way. 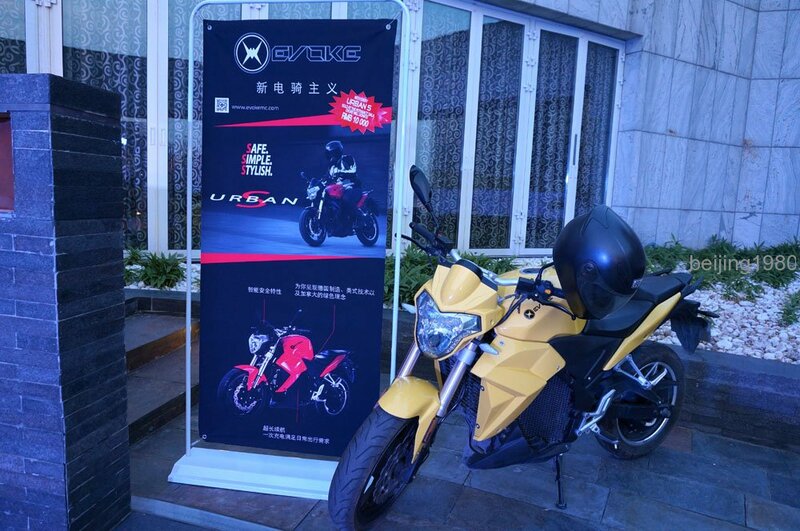 Another custom-made shop I I know is making 40,000 RMB bikes, high-tech alloys. 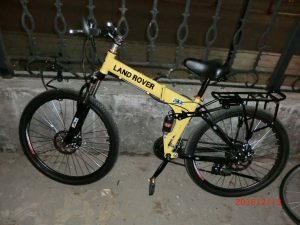 Here a picture of a bike I saw in Sanlitun, I even had to look it up and yes, a Land Rover bike does exist! Could not figure out the model, they are on sale online. Not clear if this one has “assisted pedal power”. Beijing is spending about 30 million yuan this year to improve the capital’s sidewalks and bicycle lanes, and keep them free of motor vehicles. The Beijing municipal government is trying to ease traffic jams by imposing congestion fees on drivers. Since many are opposed to the move, the Beijing authorities should encourage more people to ride bicycles, because it is the best way to reduce the use of cars. Urban planners in cities like Beijing want to emulate other cities that have admirable biking policies. A survey of the top 20 cities with the best bike systems shows Europe as the leader, with Japan as the runner-up. Beijing and other North China cities didn’t fare well in the rankings, even though China is known as a bicycle-friendly country. But cities in North China cannot use cold weather as an excuse to turn their back on bikes, because 30 percent of urban Scandinavians ride to work through winter. Not only seniors need more exercise, the young people are becoming more and more obese (and with bad eyesight). Still sports are not so popular as parents do not encourage their kids to participate: they should just keep to studies, 7/7. As a result sports such as soccer, rugby and other fail to take off. Just pumping money in soccer is not enough. Seniors are actually often exemplary as they do exercise on the streets and I see grannies coming back on their bikes, loaded with vegetables bought on the market. 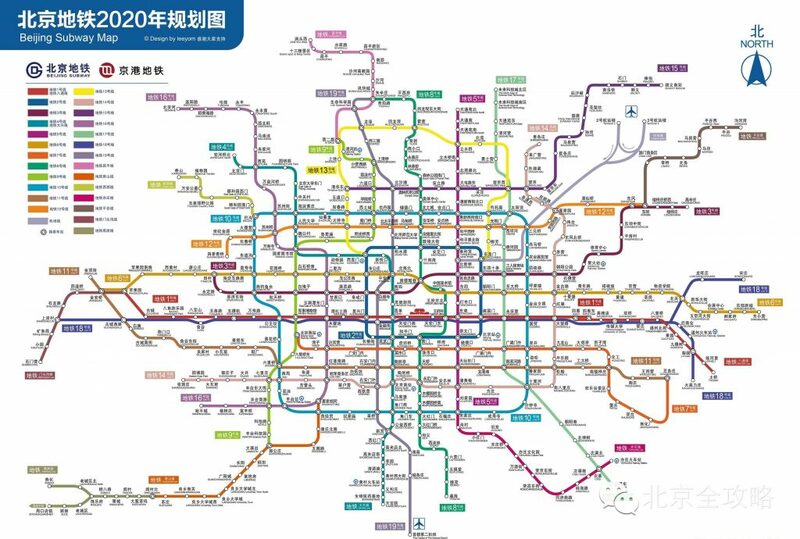 I normally only use bicycle (or subway) in Beijing but as I have said publicly, riding a bike is tough with the traffic chaos and the total lack of enforcement of traffic rules, a sad joke. First China needs to change its typical “face problem” and jump on a bike or walk instead of taking the car. I am told it is “loss of face” to go to an important meeting on a bike, or to visit a 5-star hotel. I ignore it completely but most Chinese have this (stupid) issue, while even ministers in Europe use a bike. Then obviously we also need traffic police in a city like Beijing, to enforce the traffic rules. Now they are non-existent and totally useless. On the other hand hold up a protest sign and in 10 sec ten security people jump on you. At the same time, while schools are trying to promote sports, there are wide-spread reports of toxic running tracks and fake grass making children sick, as reported also in the mainland media. In China anything goes to make quick money and purchasing methods are often riddled with shady deals and total lack of oversight. As I always say, don’t mess with kids because Chinese parents cherish their children and become ferocious if one tries to harm them. Children have also fallen sick, with tests confirming some tracks and playgrounds contain high-levels of noxious chemicals. “School’s artificial grass found to be highly toxic”. “Kindergarten sued over running tracks”.